In Pre-Primary, Primary, and Secondary, Colegio Granadino has a professional team which offers constant support in-class and outside of class to students who present differences in their language development and learning processes. They run stimulation programs and implement strategies of prevention and intervention to prevent future learning difficulties for students. At the same time, they work scrupulously to detect in a timely fashion any difficulty and seek to address it immediately. 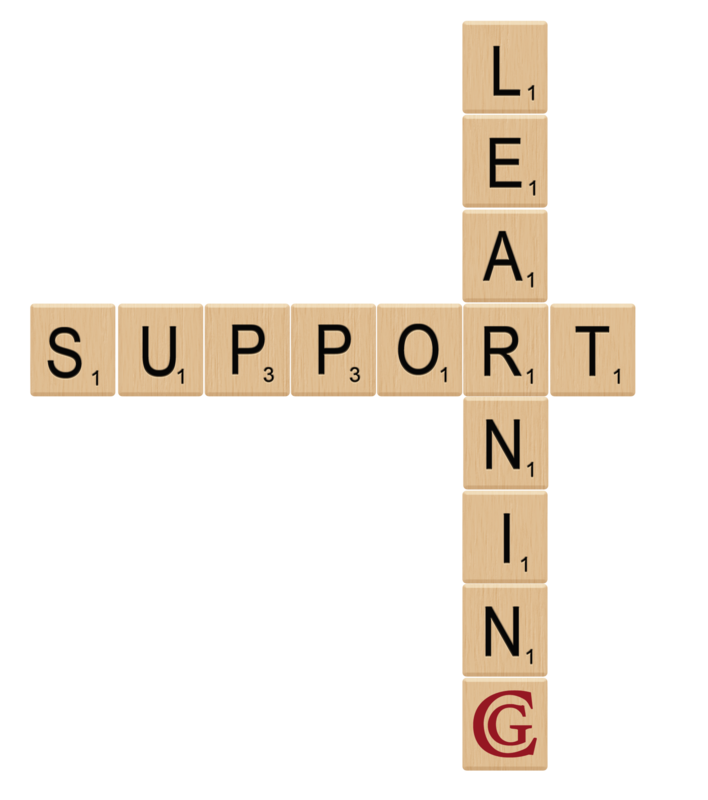 Learning Support works in an interdisciplinary fashion and includes all those involved with the student’s educational process, such as family, teachers, and external professionals. The “Theory of Multiple Intelligences” launched in 1983 by Howard Gardner, poses the idea, very simply, that not all children learn the same way. Some are visual, some are verbal, and others have kinetic bodily intelligence, while others may have logical mathematical intelligence. For 25 years, the eight different intelligences theory has expanded thanks to educational research, new theories about the functioning of the brain and research related to differentiated instruction and adaptive learning environments. We now know that not only students have different learning styles, but also have different rhythms, different strengths and weaknesses and different ways of understanding the world. Colegio Granadino believes that each of our students is a unique individual and that within our responsibility as educators, is an important task to identify what is the best way to encourage everyone to develop their strengths in an environment that responds to same time to their particular needs. Through inclusion, we help our students with differentiated learning goals, alternative assessment processes, feedback processes and multiple opportunities. For students with special needs in English language we have the NES program, which helps them develop their skills in this language. Other programs target specific aspects such as attention deficit disorder and attention deficit hyperactivity disorder, and work with both students and their parents to develop effective learning strategies. For all of our special need students we have developed the IEP – Individual Educational Plan, comprehensive learning plans designed by an expert team in learning for our teachers implemented and monitored by our team of learning support. The Individual Educational Plan is a written plan that addresses the needs of enrichment, remediation and / or modifications assigned to students with special needs, identified through a formal process led by the Director of each section. IEPs are developed by teachers, after making a joint effort with the student’s parents, the Chief of Section, the Councilors and / or the learning support team. Describes the strengths and needs of the student. Describes modification strategies, accommodation or remediation to be implemented for the student. Clearly describes the specific objectives to be met successfully for the student. It clearly defines the responsibilities of students, parents and teachers in the process. The IEP is not intended to exempt the student from the responsibility to comply with the standards established by the School, but to provide a work plan to help the student meet these.